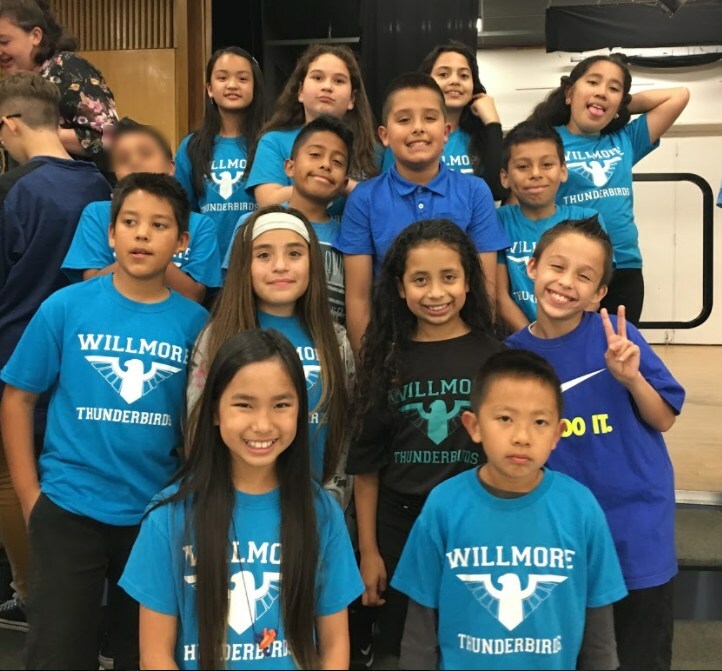 Every year Willmore participates in the district choir performance. Mrs. Shook and Mrs. Fellowes help our students learn several songs before all the school choirs in the district come together to perform before a large audience of family and friends. Upper grade students who turn in a signed permission slips rehearse after school for a few weeks to prepare for the event. This year the theme of the performance was Superheroes! Some of the songs included "Superheroes," "One Call Away," and "Immortals." 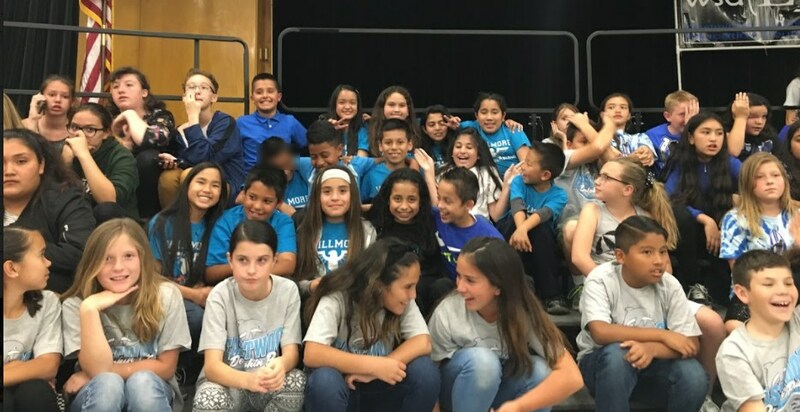 On April 3rd, choir director Jessica Ash led the choirs from Willmore, Eastwood, Finley, Webber, Schroeder, and Stacey Schools in the grand performance at the Stacey Middle School Auditorium.